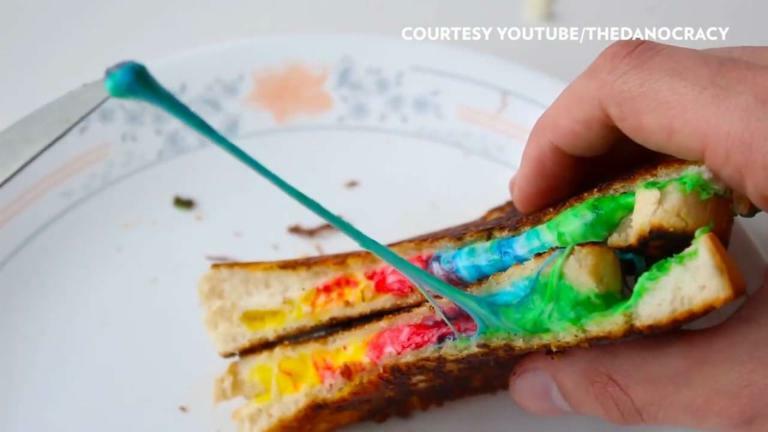 After rainbow bagels, coffee and grilled cheese, we thought we'd seen just about seen every bizarre way we could "taste the rainbow." And then came rainbow sushi. Although the Japanese delicacy is already pretty colorful on its own, this new rainbow twist will certainly make your favorite roll as much of a feast for your eyes as it is for your stomach. 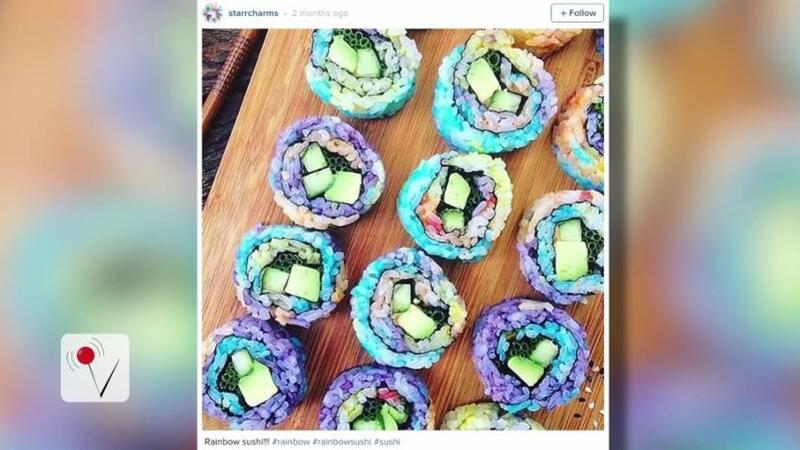 Naturally, foodies all over the world have started making their own colorful creations and sharing them on Instagram. 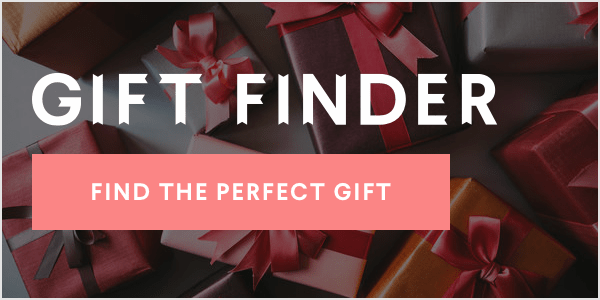 Though recipes and coloring techniques may vary, beet juice for red coloring, tumeric for yellow and orange coloring, spinach or spirulina for green coloring and other dried fruit powders for the rest of the spectrum seem to be popular choices. Wait...why do we even like rainbow foods in the first place?